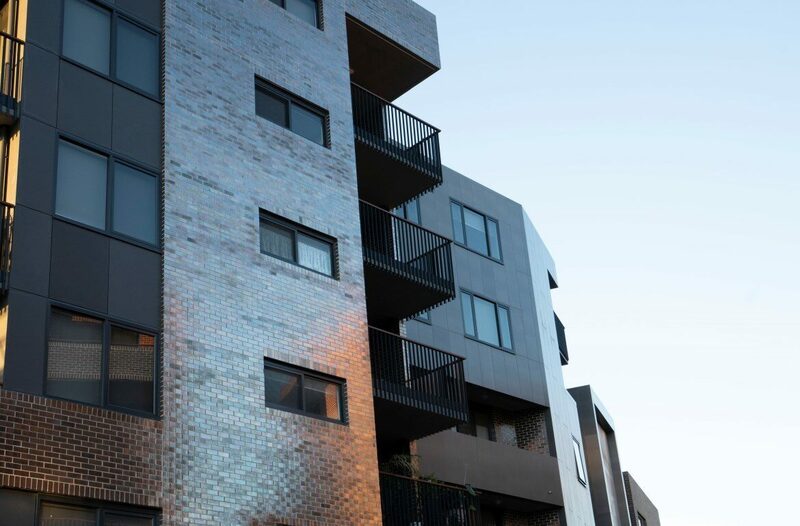 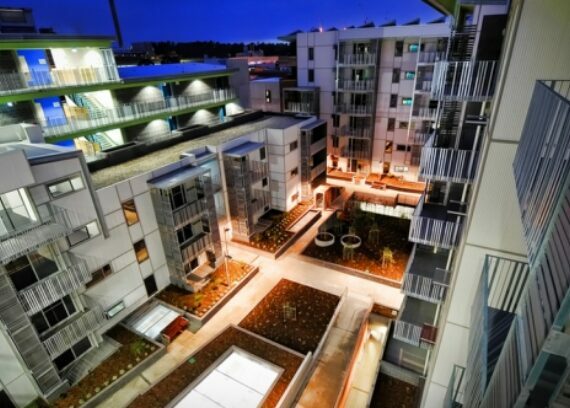 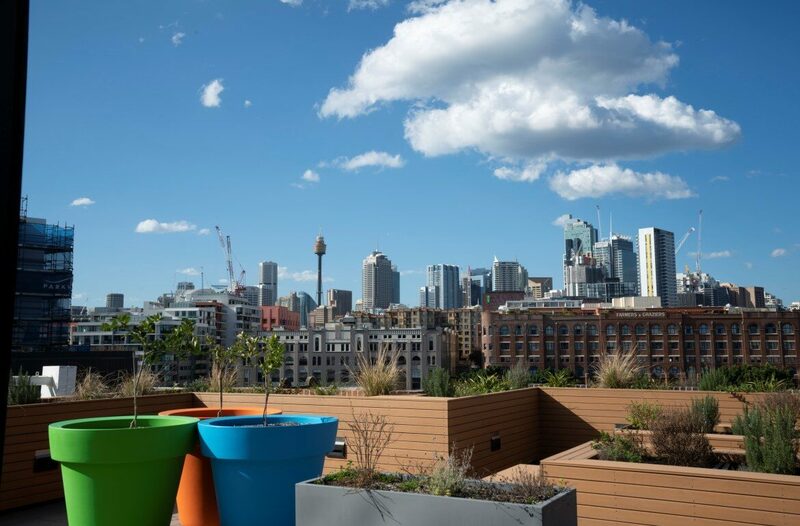 One of the most recent additions to the growing list of critical social infrastructure projects by Kane Constructions is the $47 million Elger Street, Glebe Social Housing Development for the NSW Land and Housing Corporation. 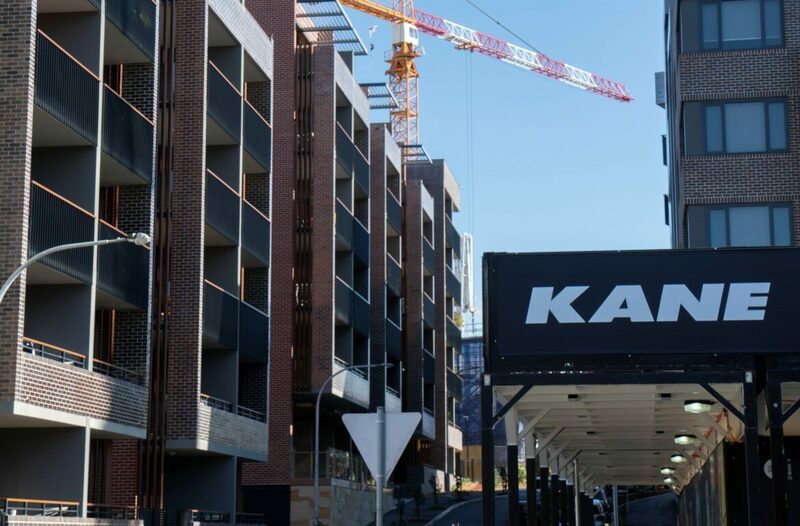 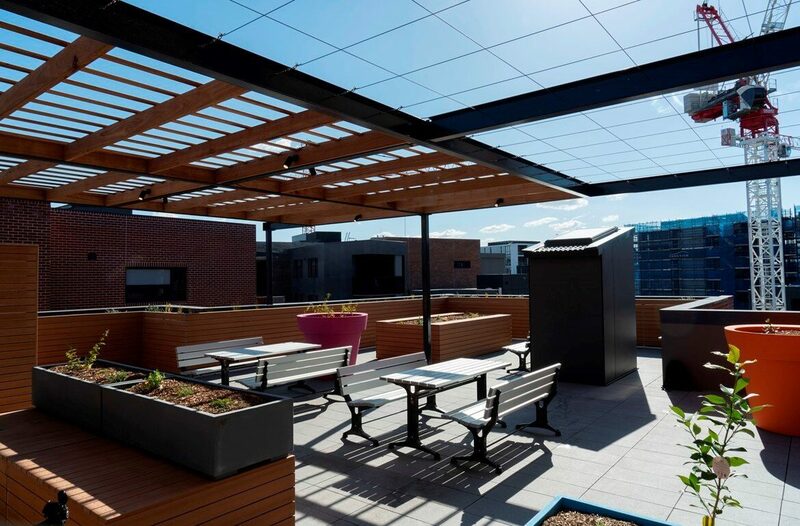 Located in the leafy inner city suburb of Glebe, just south of the former Wentworth Park Greyhounds track, between Cowper and Bays Streets, the project represents an important milestone for Kane in NSW, as the scale and nature of our projects continue to grow. 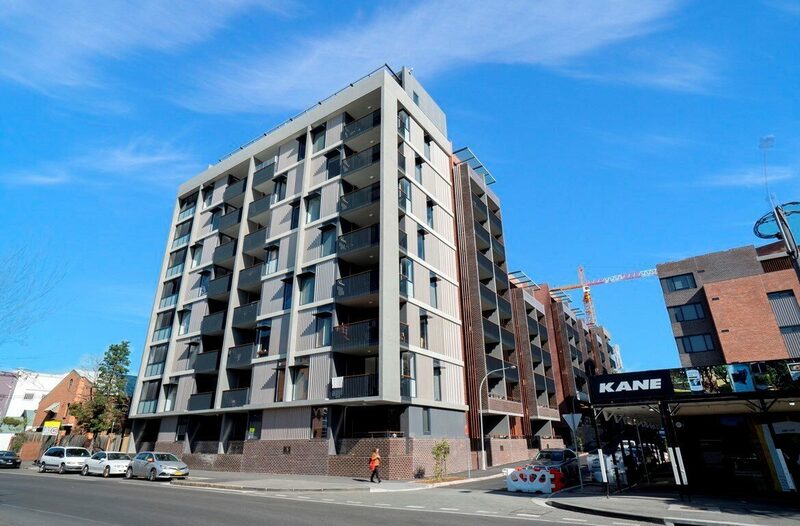 Kane was awarded the project to deliver 158 social housing dwellings across two sites. 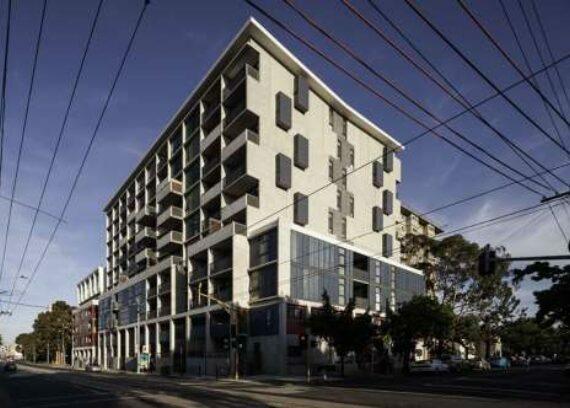 Lot 13 to the north, also known as Building B comprises of 48 apartments over six stories. 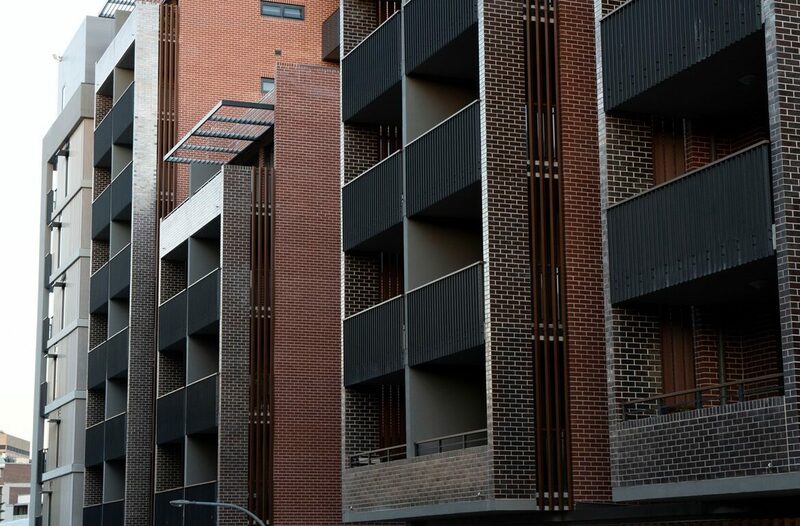 Lot 14 to the south (Building D) is three attached blocks ranging from six to nine levels that contains the remaining 110 apartments. 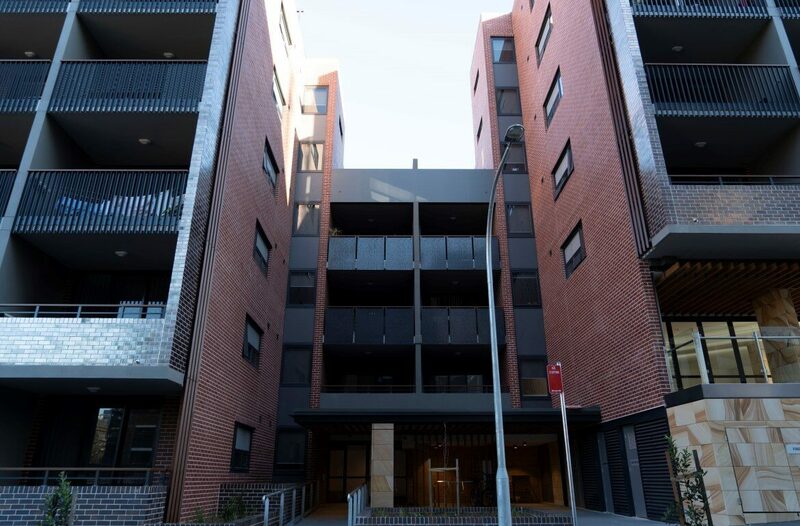 The Design and Construct project was delivered under a GC21 (Ed.2) Contract with DEM Architects as our main consultant, with the works completed in mid-2018.